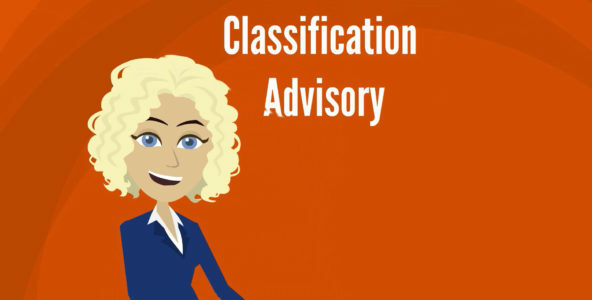 Compliant duty classification of import goods is a key component of reasonable care best practices. 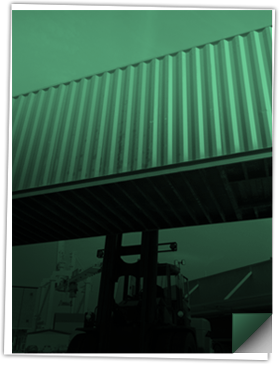 Whether you need one or one thousand, Shapiro is your one-stop shop for reliable, proactive Harmonized Tariff Schedule (HTS) duty classification. 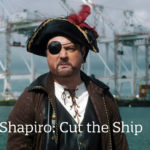 If your current provider isn’t cutting it… Cut the ship and take a few minutes to see how Shapiro’s customer-centric service can make all the difference. 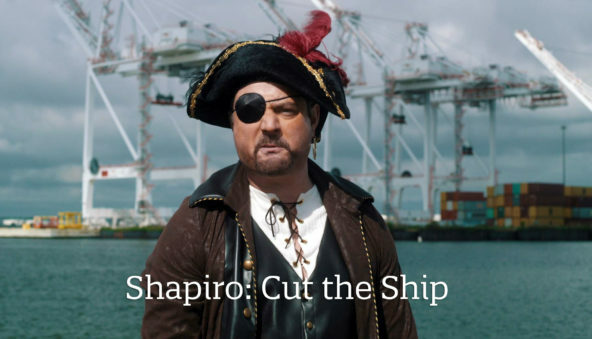 Shapiro is a century-old, family-owned Customs broker and freight forwarder that isn’t afraid to parlay or even fire off a few warning shots. 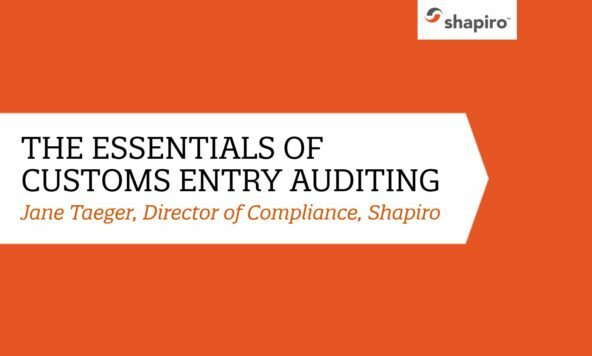 This webinar will educate attendees on entry auditing basics and best practices for setting up an audit program, covering corrective actions and record keeping procedures to reduce the likelihood of penalties. 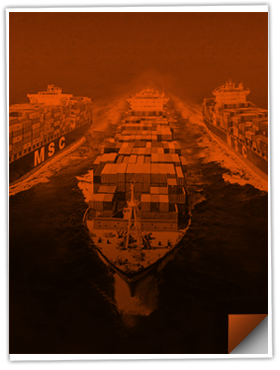 Join Nicola Phillips Malaney, Shapiro’s eCommerce Business Development Manager, as she guides new international importers and exporters on how to optimize your eCommerce supply chain and avoid the pitfalls of international shipping. 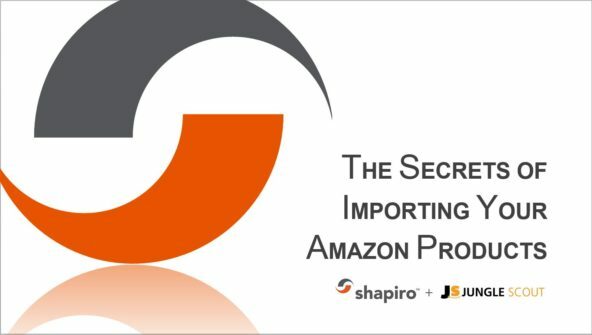 One of the biggest challenges that Amazon sellers experience is how to move a product from an overseas location to a destination in another country – international trade. 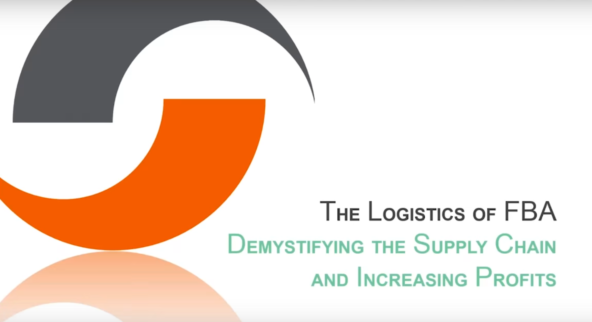 Join Nicola Phillips Malaney, Shapiro's eCommerce Business Development Manager, as she gives internationally shipping online sellers actionable takeaways to save money and move products with minimal hassle. 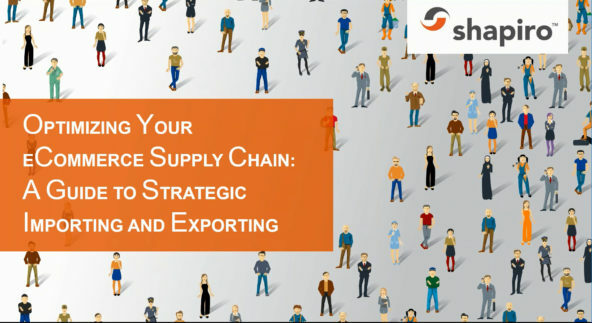 Join Shapiro’s eCommerce Business Development Manager, Nicola Phillips Malaney, as she educates importers on key information needed to navigate international supply chain logistics while Patrick Muir, of Seller Labs $25K Challenge, provides the unique perspective of what a fellow Seller needs to consider when importing into U.S. FBA. 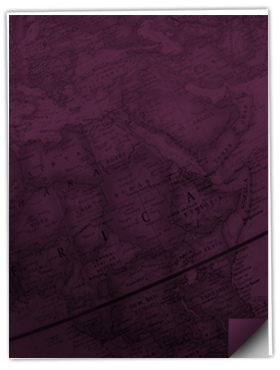 We sift through the noise to bring you clear, concise, and timely information on the topics that matter to you the most - in our own quirky way. We just hope you have a good sense of humor!